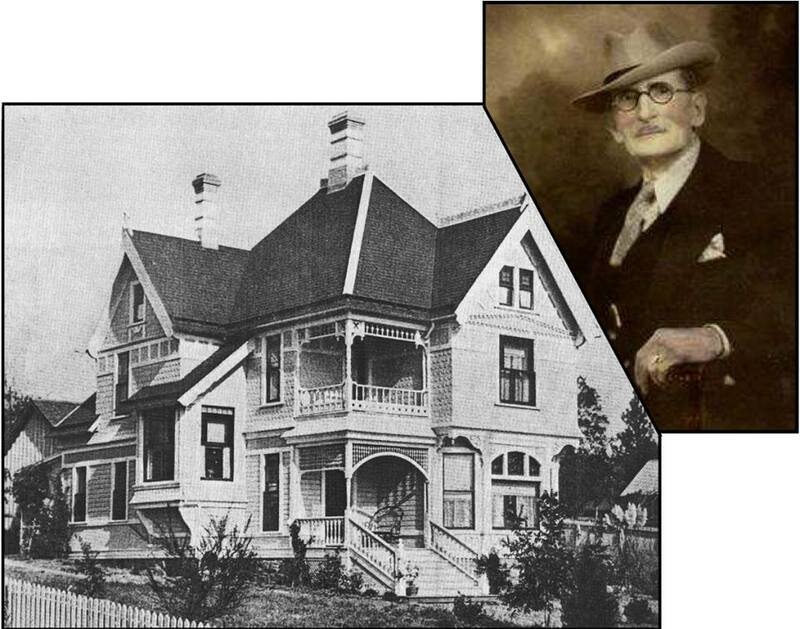 Robinson House | Historic Jacksonville, Inc.
Dr. John Robinson, the most popular doctor in Jacksonville in the late 1800s and at one time a partner in the Kahler Drug Store, built this elegant Queen Anne style home on North Oregon Street in the 1890s, near the Jeremiah Nunan estate. Both houses were built from the same architectural catalog, “The Cottage Souvenir” published by George F. Barber. The Robinson home burned to the ground in the 1930s.